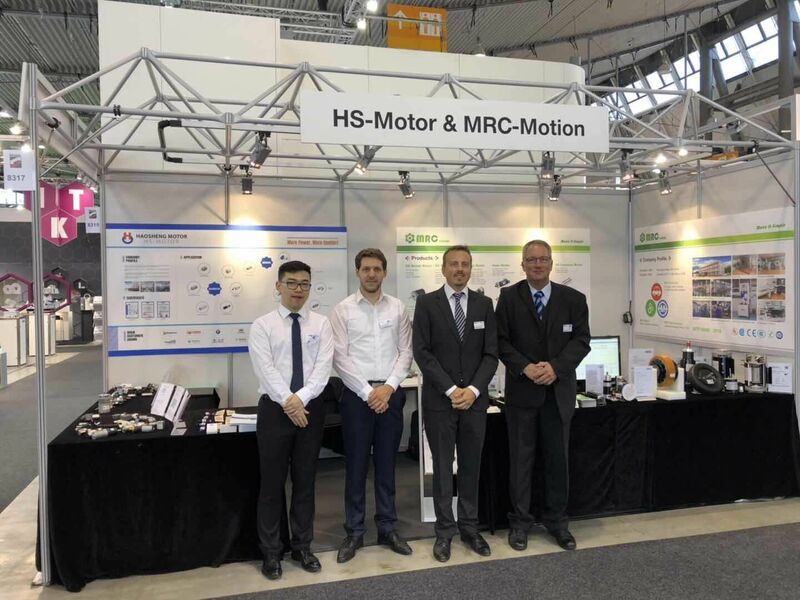 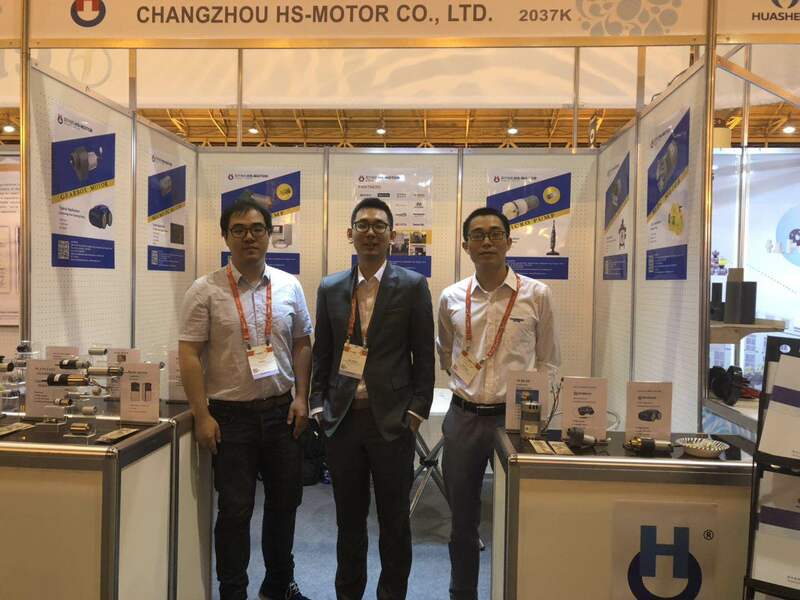 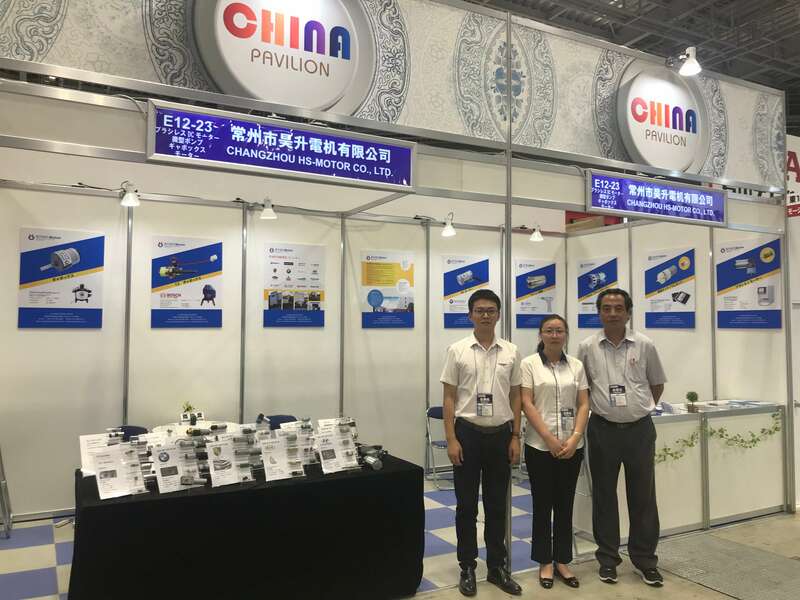 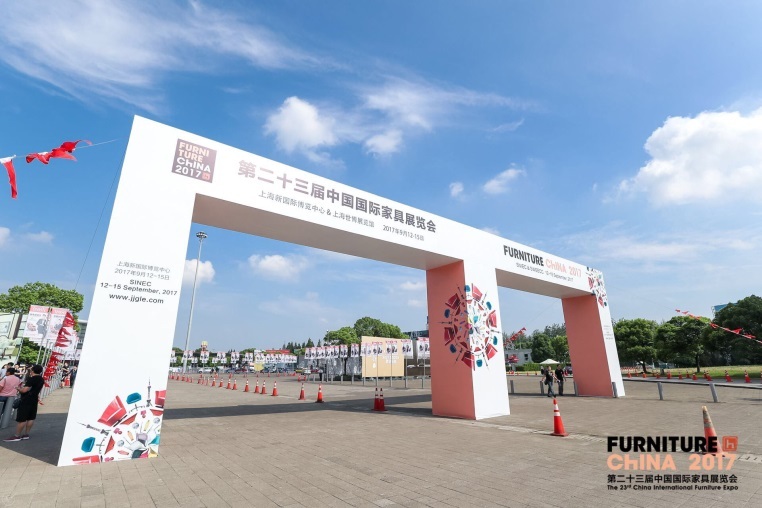 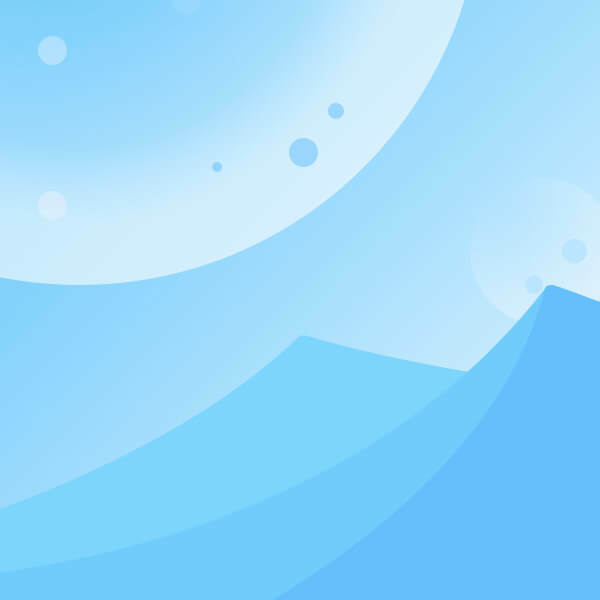 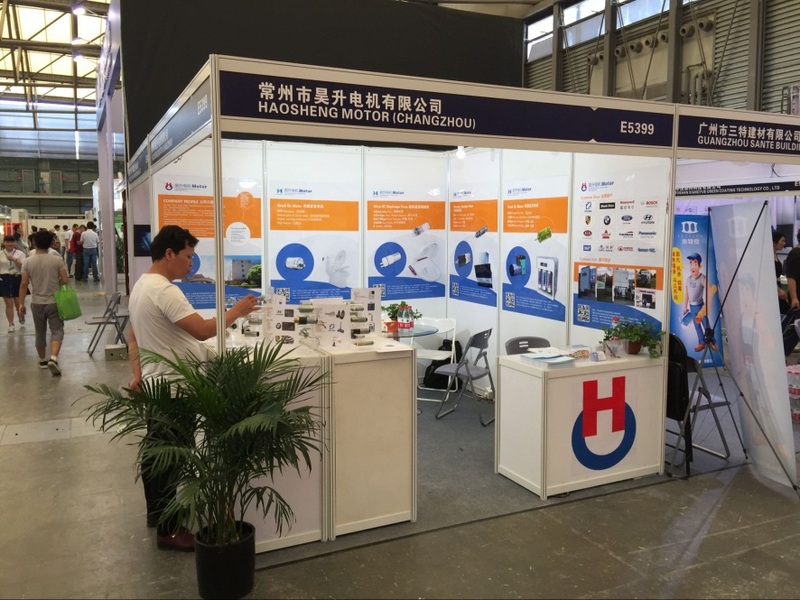 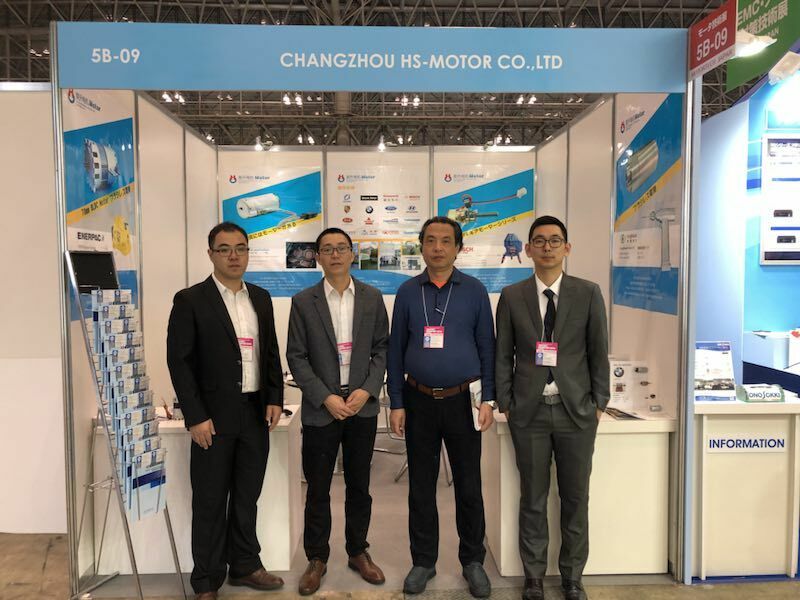 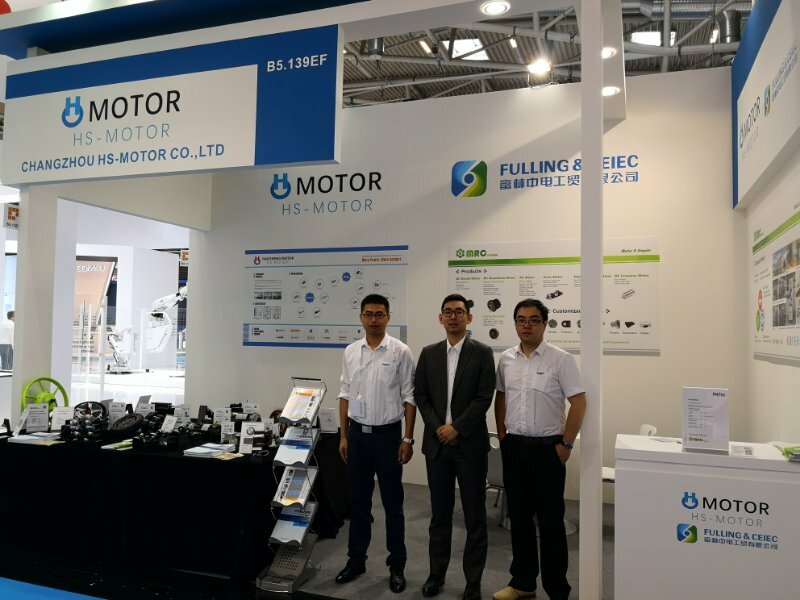 EXHIBITIONS - Haosheng Motor Co.,Ltd. 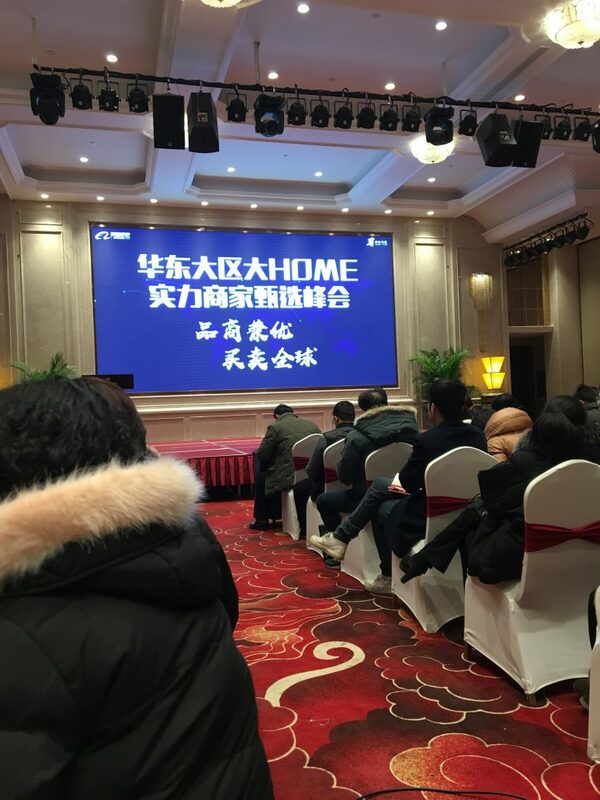 On Jan 23rd, HS motor arranges the staff to participate in the East China region business selection summit 2018 held by the Alibaba company.This summit mainly includes three parts. 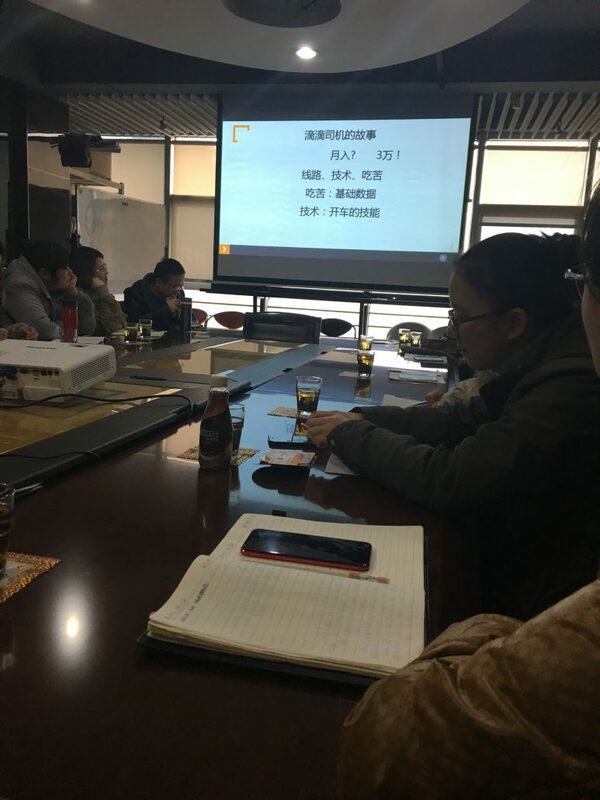 The first part is Ali’s operations manager to share the operating directions of the 2018 Alibaba International Station.